As a member of the DVS TECHNOLOGY GROUP we design and produce machine tools for the flexible machining of shaft-shaped components are designed and produced within the DVS TECHNOLOGY GROUP. 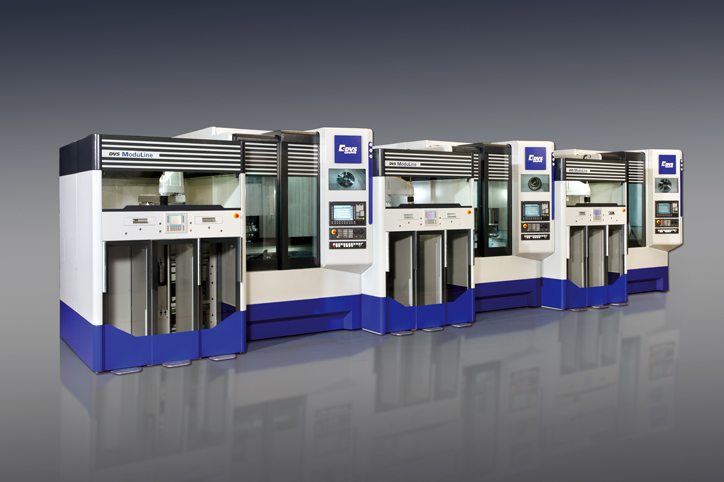 Components with a length of up to 4,500 mm can be machined completely in a single clamping thanks to the modular system. Alongside turning, milling and drilling processes, it is also possible to cut gearing in shaft-shaped workpieces. 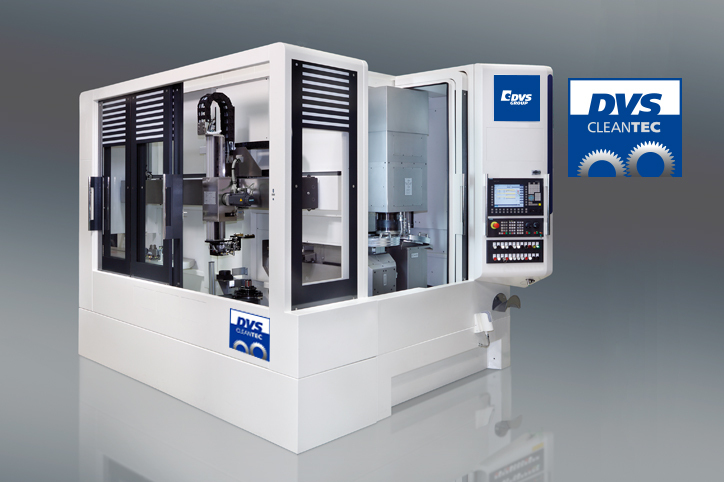 The centre drive technology further developed by WMZ make the highly efficient machining of suitable components possible. 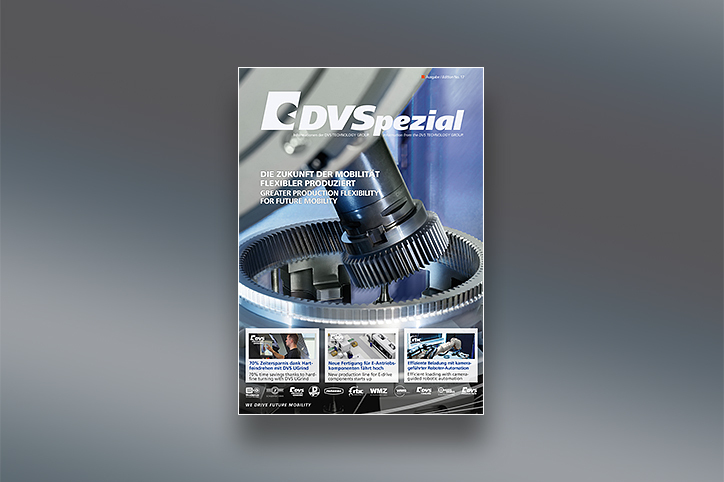 Additionally, we design and manufacture high quality motorspindles as work piece- or drive-spindle that are used in nearly all machine tools of the DVS TECHNOLOGY GROUP. With our motorspindles customers achieve highest cutting efficiency with the best surface quality of the machined work pieces.